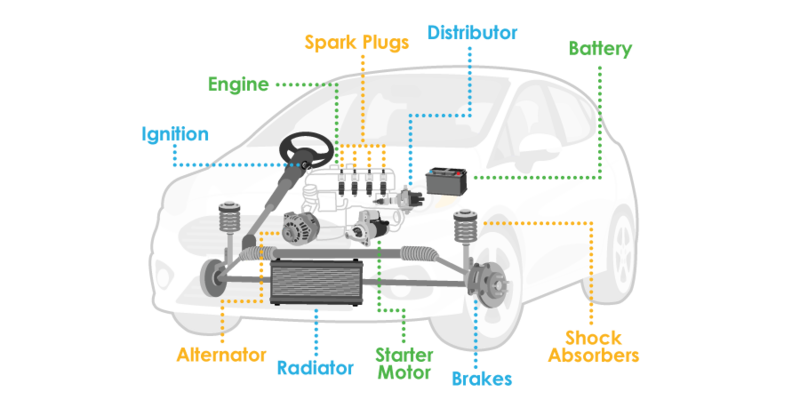 What is ‘pay as you go’ car finance? 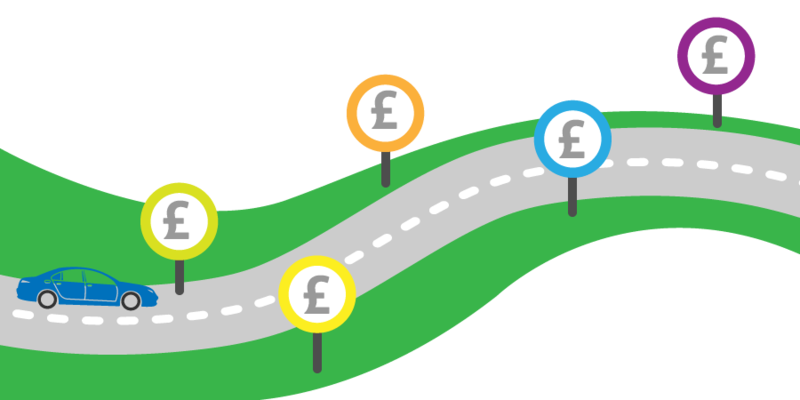 We often see advertisements for ‘pay as you go’ car finance but what does this really mean for you as the customer and does Go Car Credit offer ‘pay as you go’ car finance? When people talk about ‘pay as you go’ car finance they are still referring to hire purchase car finance. Hire purchase is one of the most common types of finance for people who may have experienced bad credit, you hire the vehicle and make monthly repayments until you have paid off the agreed finance. Once all the payments have been made the car becomes yours. It is a convenient way to pay for a vehicle based on budget and credit profile so you can get monthly payments which are affordable. Is the term ‘pay as you go’ car finance misleading? Here at Go Car Credit we would look at the term ‘pay as you go’ car finance as misleading because by taking on a car finance agreement means that you enter into a legal contract over an agreed period of time to make agreed fixed monthly payments. Once all payments have been made you then own the vehicle. Why do we think it is misleading? Because we would associate the term ‘pay as you go’ with services such as mobile phone providers, whereby you pay for the calls and texts you make but you are under no obligation to purchase any more credit if you do not want to. This is not the case for ‘pay as you go’ car finance. Because it is a legal agreement you are unable to just stop making payment like you would with other pay as you go services such as mobile phones. With car finance you would incur late payment charges and your account would enter into arrears and this could have a negative affect on your credit profile. So why do they use the term ‘pay as you go’ car finance? What they really mean is car finance with a Payment Reminder System. This can also be called ‘black box’ car finance as well as ‘pay as you go’ car finance. The Payment Reminder System (black box) is there purely to help you keep your repayments up to date and it does not affect your car. It works by placing a small discreet black box in your newly purchased car that is not visible in any way. 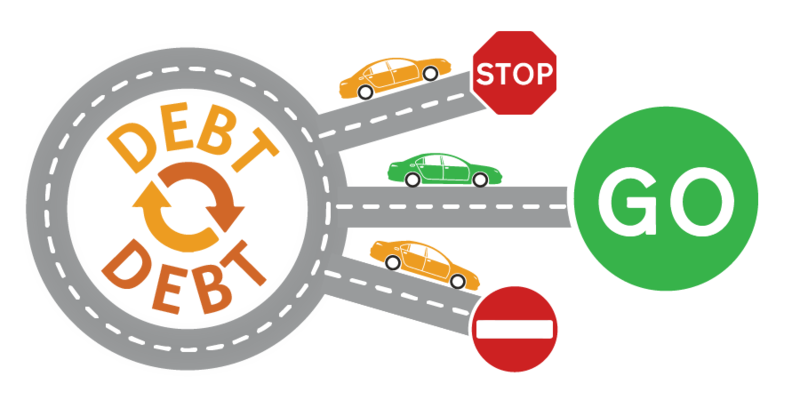 Here at Go Car Credit we look at people differently and we believe that by using the Payment Reminder System for people with bad credit is a good thing as it allows our customers to get a car to help them with day-to-day errands and the daily commute. Go Car Credit specialists in bad credit car finance.